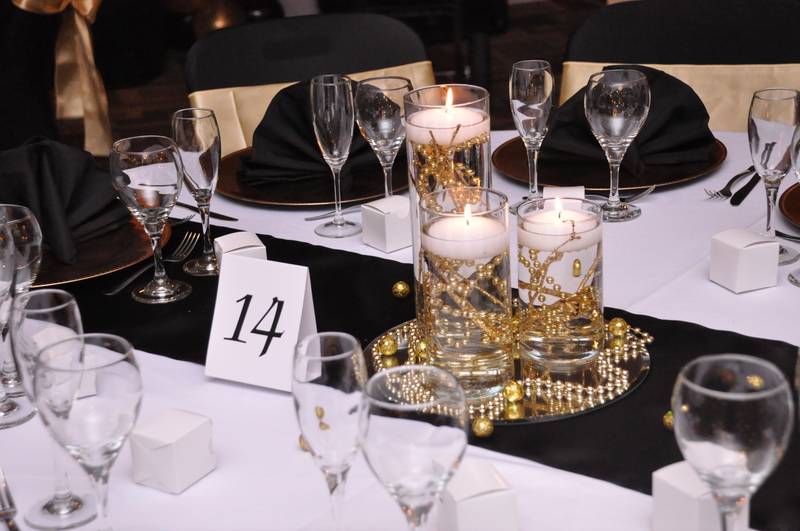 Grand Royale Events Center is a family owned and ran venue located in metro Atlanta in the beautiful city of Decatur. We were established in fall of 2015 and have since been successful in hosting several events including birthdays, weddings, baby showers, bridal showers, fundraiser, benefits, banquets, and more. We are a multi-functioning facility with a variety of spaces and room sizes to provide you with the most suitable accommodations. We also have equipment for rental to make access to supplies more convenient for our clients. We pride ourselves in working closely with our clients to ensure all their event needs are met. As a unit, we believe that everyone deserves to have the event that they dream of and our mission is to exceed expectations and deliver memories that will last a lifetime.